Jumping off a dock. Making bracelets. Singing around a campfire. For many people, overnight camp holds a special place in their hearts. It’s a place where friendships form fast, silliness reaches new heights, and small things take on great significance. But for camp counselors, the experience can be different. Imagine watching 130 fifth-graders step off yellow school buses and then realizing that a dozen or so 10-year-olds are now under your watchful eye. Up the stakes even higher. Imagine learning that many of the campers are from Title 1 districts—schools with a high percentage of low-income families where the needs and challenges are often the greatest. 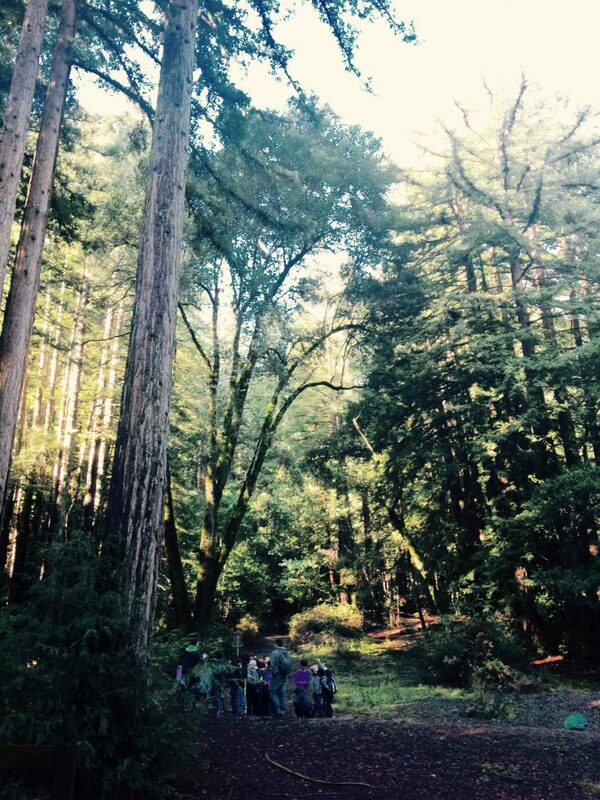 That’s what counselors from Lafayette faced during a recent Alternative School Break (ASB) program. ASB is a student-led organization advised by Director of the Landis Center Amber Zuber. Working with various partners both on and off campus, students plan and implement five domestic service trips and one international service trip over interim and spring breaks. 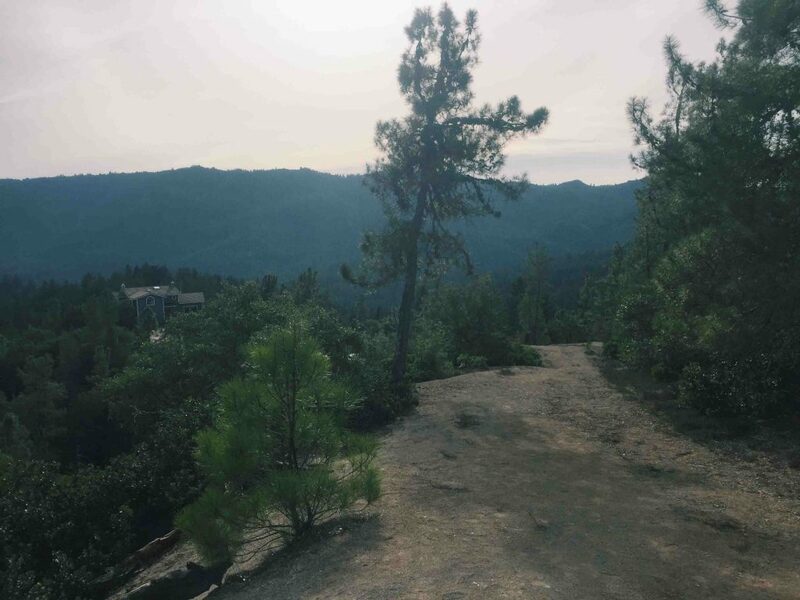 Our counselors were at Camp Campbell, a YMCA camp nestled in mountains near the sleepy lumber town of Boulder Creek, Calif. When the kids stepped off the bus, they were riled up—excited, rowdy, and not listening. But our counselors were prepared. Excited even. 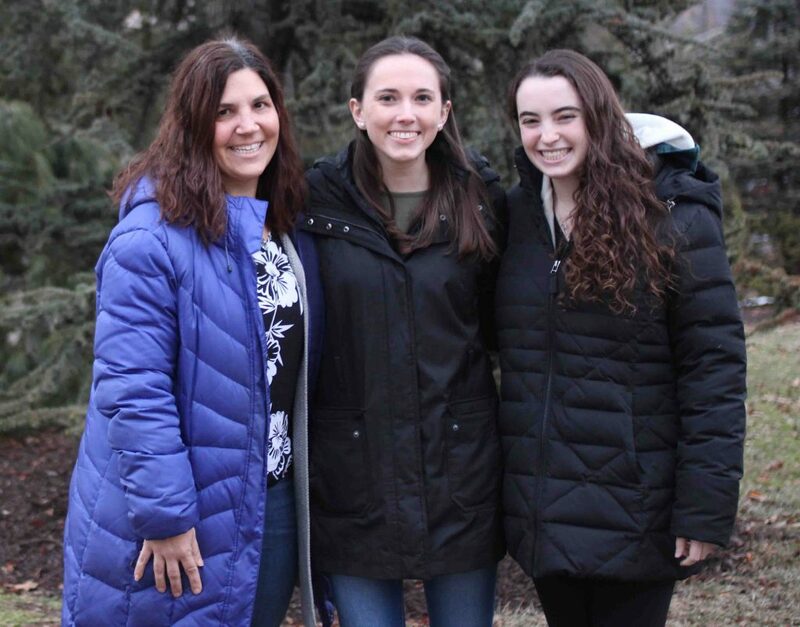 That ready-spirit came from Ariana Rothman ’18, the student who planned the Camp Campbell trip. Planning happens in three phases: education, direct service, and reflection. Education meant meeting every week and reading and discussing articles about Title 1 schools and outdoor STEM education. “We looked at issues and topics that would help us at the project,” Rothman says. Sadly, after months of planning, she fell ill with the flu a few days before the students boarded a plane to the Golden State. Rothman wasn’t alone. Another student also fell prey to the flu. The team was down to nine, and Emma Horan ’18 jumped into the leadership role. Accompanying the team as a learning partner was Rebecca Brenner, coordinator of accessibility services in the Office of the Dean of Advising and Co-Curricular Programs. Having lost a few participants increased challenges for the team, especially counselor-to-student ratio. But the team had superstars like Chris Ramprashad ’20, who led a cabin of 12 boys by himself. The intensity of the day’s schedule made bonding easy. Campers rose at 7 a.m. and were kept active until lights out at 9:30 p.m. The counselors all nod. 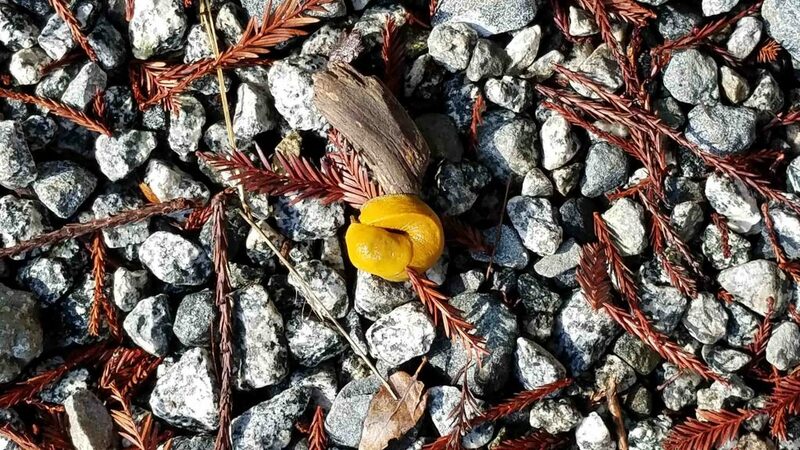 Seems the campers were always excited about the long, bright yellow invertebrates … often spotted on hikes. Ramprashad remembers one hike as a highlight. It’s not easy to get kids excited about a five-hour nature hike, but counselors made it fun. “When we reached the top of a mountain, they were so surprised they climbed that high, almost unaware of the ascent,” says Horan. After dinner, evenings were made up of activities like a talent show, night hike, and carnival. On the final night, each cabin performed a skit. Ramprashad’s cabin used the mythology of the camp’s founding for inspiration. While his group did a great job, he missed most of the other cabins’ performances. As a good counselor, he was tending to a camper’s medical needs in the health tent. Each counselor had to learn roles a parent plays: healer, motivator, negotiator, and teacher. They took care of scary dreams, helped fight bouts of homesickness, and gave choices when behaviors fell short. They read storybooks at night, made up games, and feigned interest at each banana slug encounter. Always being “on” can be a struggle, and counselors had to find a balance. “Given the campers’ varying backgrounds, I found it hard to balance the assertiveness of an authority figure with the niceness of a friend,” says Horan. “I had so much fun but felt like I was lecturing a lot more than I usually am as a ‘parent’,” says Brenner. Despite the balancing act, they know the campers enjoyed themselves, and counselor evaluations had sweet comments. Ramprashad was named Counselor of the Week by camp staff for his patience under pressure and ability to communicate with his cabin. Since counselors’ free time at camp never coincided, it’s interesting to hear the ASB students reflect as a group. “Nowhere else can you create such connections that demand emotion and presence as at camp,” says Rothman. And nowhere else can kids escape a label that hangs over them at home. “We got to see them as new people in a new environment,” says Horan. “It was exhausting, but I would do it again in a heartbeat,” says Ramprashad. All signs that camp memories are strong even for counselors.